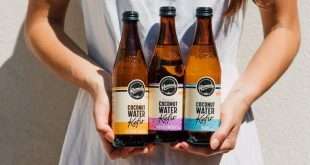 Melbourne-based brand StrangeLove has released a range of low-sugar sodas that “experiment with exotic flavours”. 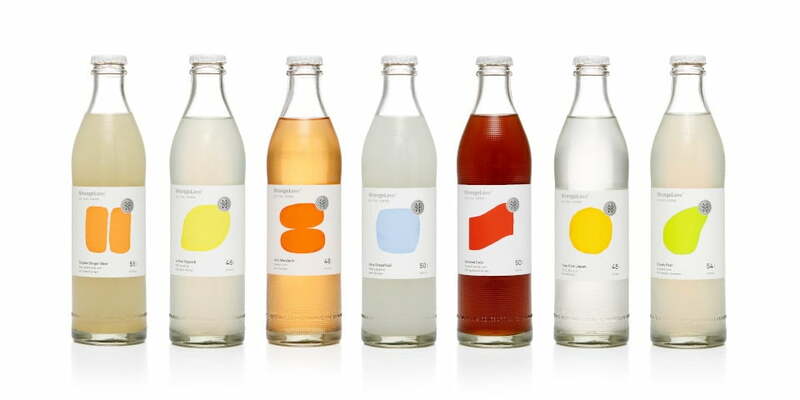 Available in 300ml glass bottles, the StrangeLove Lo-Cal Soda range comprises: Double Ginger, Yuzu from Japan, Holy Grapefruit (White Grapefruit & Holy Basil), Cloudy Pear & Cinnamon, Lemon Squash, Smoked Cola, and Very Mandarin. 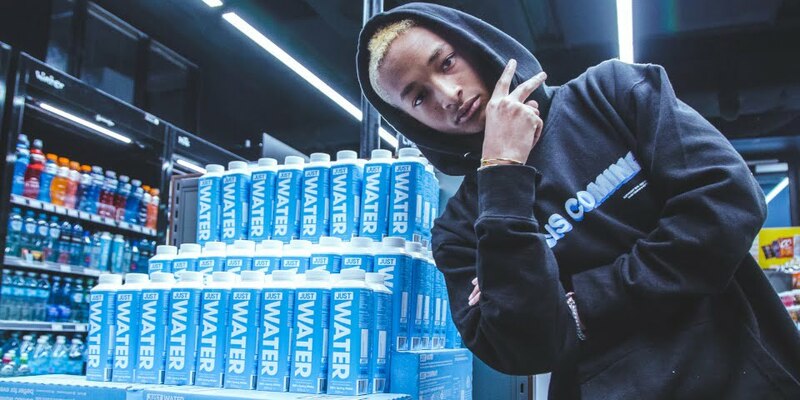 StrangeLove co-founder James Bruce says the range was developed using distilled botanicals and extracts that typically would not be found in a commercial soft drink, resulting in the “best tasting sodas in the world”. 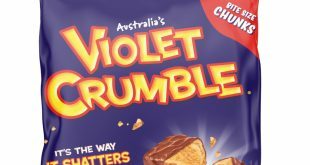 The brand says its Lo-Cal range of products has already been well received with leading outlets such as Sonoma Bakeries, David Jones and the new Coles Local. StrangeLove launched its retail four-pack in February (RRP $11.99 for 4 x 300ml bottles).